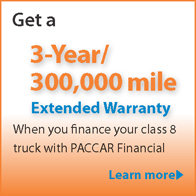 A PACCAR Financial representative can help you find a financing option that is right for your business. Your privacy is important to us and your information will not be shared. 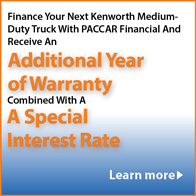 I authorize PACCAR Financial to contact me regarding this request for financing information.